A south suburban mother says the audio of an inappropriate movie was routed through the speakers of a bus so the students could hear. CHICAGO (WLS) -- A bus driver was apparently watching an inappropriate movie while taking children to school in south suburban Markham. Lamia Blasingame says the audio was routed through the speakers of the bus so the students could hear. The Markham woman thinks the movie may have been "Fifty Shades of Grey". 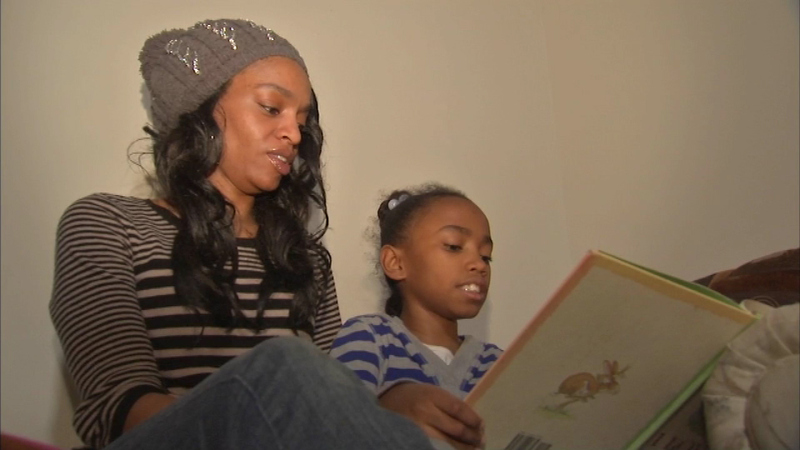 Her 10-year-old daughter was on the bus and told her what happened. "I felt like the children were sexually abused. I was taught abuse doesn't just happen physically - it happens mentally and emotionally. I knew this was wrong and no bus driver should ever do this around kids," Blasingame said. Markham police say the driver has been fired. On Thursday, Prairie-Hills Elementary School District 144 said in a written statement: "We were disappointed to hear about the incident involving one of the bus drivers from our contracted bus company. Our protocol whenever we receive a complaint against a driver is to demand that they be removed from any routes involving District 144. The company conducted an internal investigation and disciplinary action has been taken against their employee and he will not be driving on any of our routes with any of our students. The safety and security of our students is always our first priority at Prairie-Hills Elementary School District 144. While this incident did not occur with any of our employees, we still are committed to ensuring that our students remain safe and secure while en route to and from school. We are satisfied that the company has taken measures to ensure that this type of incident does not occur again." No one from the bus company, Positive Connections, has returned calls from ABC7.